Passion Cobalt Viper has been forged from ATS314 Cobalt Alloy for a crisp razor sharp performance. 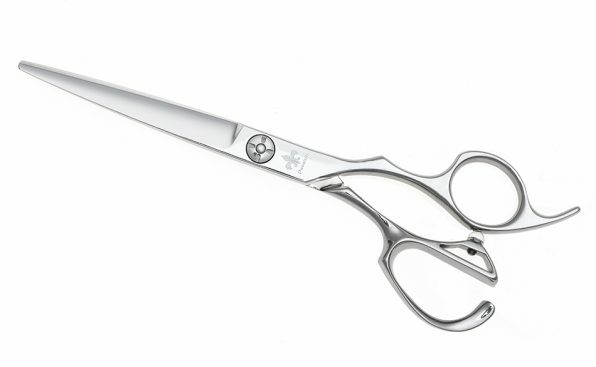 Designed as a premium barbering model in mind the hollow ground blades have a straight blade edge ideal for ultimate precision cutting. The ergonomically designed handle will comfortably accommodate thumbs of all sizes whilst being responsive for a more rapid power transfer to the blade tips. Ball bearing screw system for the smoothest cutting motions.